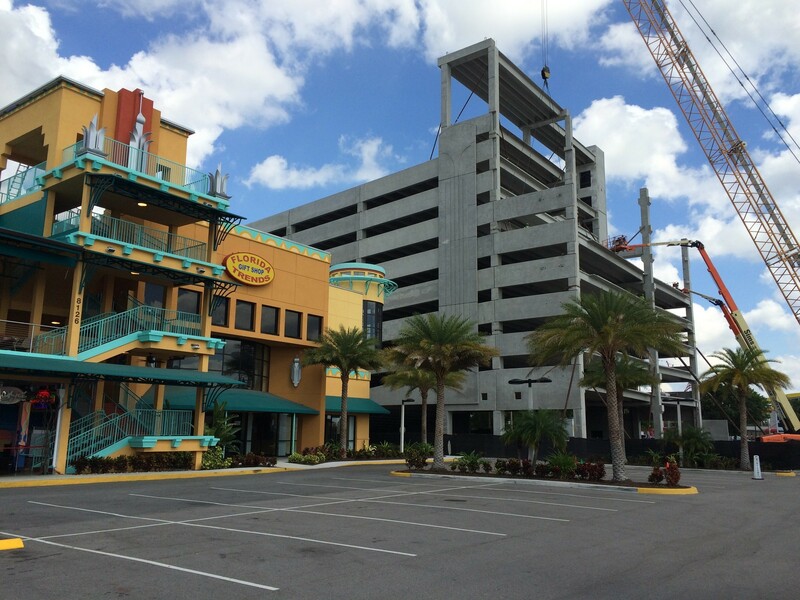 International Drive is about to get 880 new parking spaces, as businessman Josh Wallack prepares to open his 14-story garage with restaurant next to Mango’s Tropical Café. Mango’s, which is a nightclub that also has restaurant service, opened almost two years ago, and parking has been one of its biggest problems. Wallack hopes the garage will be open for the holiday season. Nightly fees to use the garage will range from $4 to $12, Wallack said. Wallack jokingly calls the new structure his “garage-mahal.” With a cost of $33 million, it required a large investment of cash from him and his family. Wallack is aiming to duplicate success of Mango’s in Miami Beach, which relies more on the busy foot traffic along South Beach’s trendy Ocean Drive. The rooftop restaurant planned on the garage, a high-end Italian eatery called Circo, will take a little longer to complete and build out – possibly late 2018, Wallack said. Before that, Hulk Hogan’s Beach Shop is set to relocate into ground-floor retail space in the garage. Wallack acknowledged that parking has constrained business at Mango’s. But he said the club’s success is also measured by recognition it has received, including the Orlando Sentinel’s Best Bets Award for Best Nightclub. 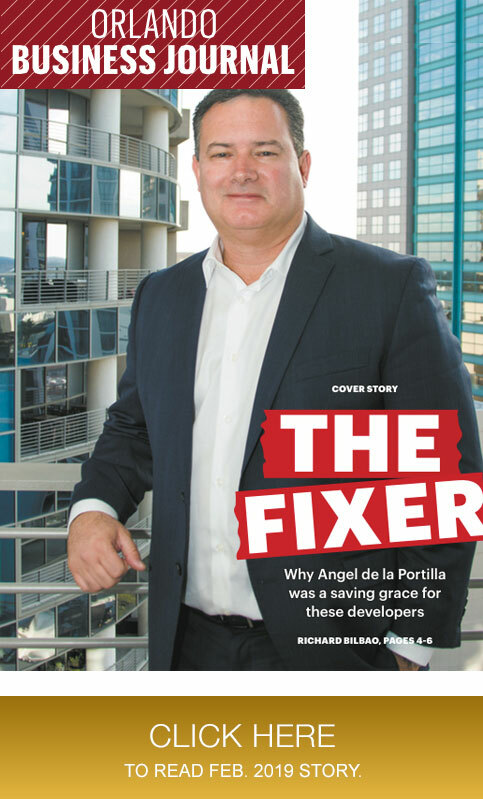 He said he plans a new marketing blitz when the garage, also called Hollywood Plaza, opens. Some of that new marketing came out Wednesday, with announcements that Mango’s was revamping its menus and lowering some prices on specialty drinks. The restaurant also announced it will accept Bitcoin, the virtual currency, soon. Wallack said guests parking in Hollywood Plaza will be guaranteed a table inside Mango’s restaurant and dance club. Wallack declined to give any further updates about his next big project, Skyplex, a roughly $500 million attraction complete with a 500-foot-tall tower that would have a rollercoaster wrapping around it. He has been talking to various additional investors for the project. Wallack had previously discussed funding the project partially via the EB-5 Immigrant Investor Visa Program. He said interest in the EB-5 program generally has waned this year. Mango’s, at 8126 International Drive, is just south of Sand Lake Road. Wallack bought land just north of Sand Lake Road for Skyplex.